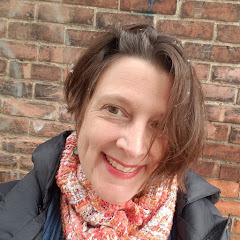 one for poetry I write at home, and one suction-cupped to the wall in my shower (for real). Every manuscript I work on has at least one notebook dedicated to it. And, lo! When it is school supply buying season, my cart is so filled with spiral notebooks it is almost (almost) embarrassing. I use notebooks to brainstorm, to organize, and often to actually write parts of my first drafts. 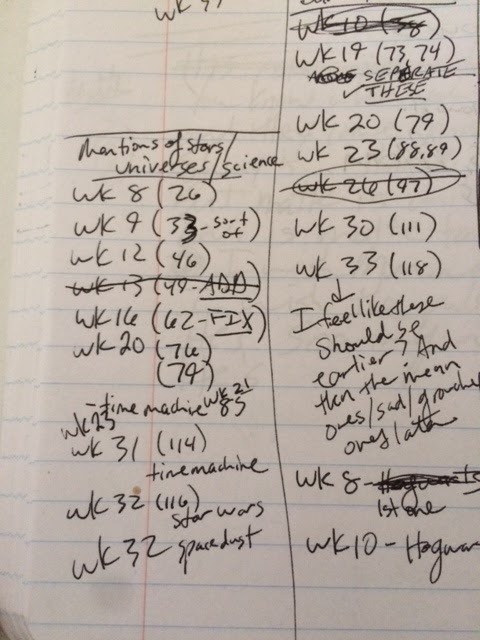 Then, once my draft is finished and I’m on to revisions, I use a notebook to keep track of plot threads. 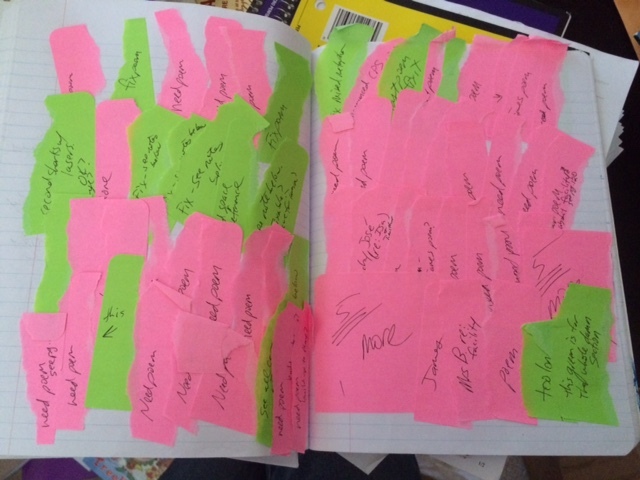 I have pages that serve as repositories for sticky notes so that I can really see my progress towards the finish line. 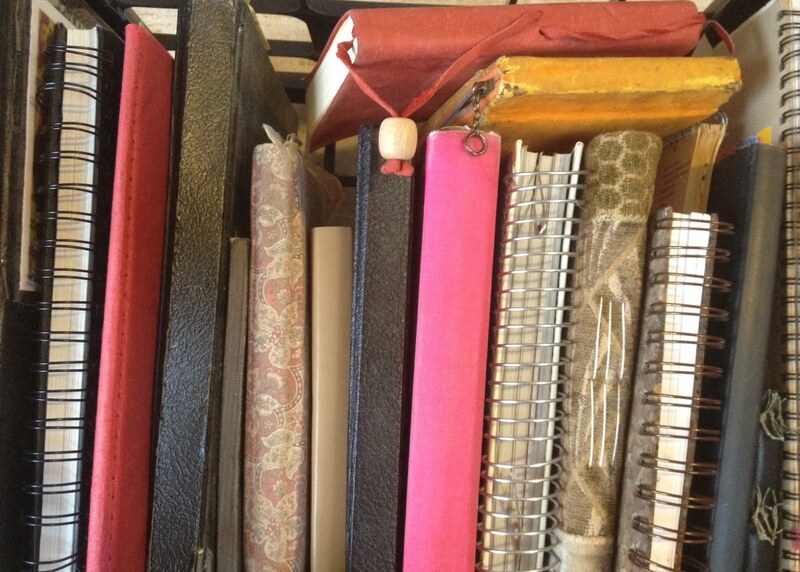 It probably wouldn’t be possible for me to write a book without notebooks. They are an extension of my brain and they offer freedom that I can’t seem to find in a blank computer screen. This is a discovery Timothy makes in my newest book HOUSE ARREST. In HOUSE ARREST, Timothy is court ordered to keep a journal and he thinks it’s a terrible idea. But as he gets used to writing little notes and ideas he begins to discover his voice. Soon, Timothy can’t imagine not having his notebook. It gives him an outlet, and he realizes that sometimes it’s much easier to write your feelings than it is to say them out loud. 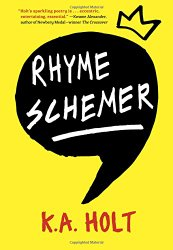 In my book RHYME SCHEMER, Kevin’s notebook is a little different. He uses it to write ideas and thoughts, too, but he also uses it to write poems. 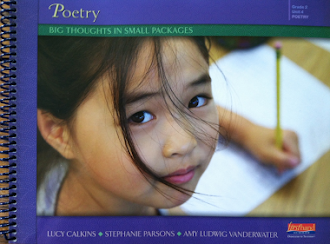 And not just typical poems. 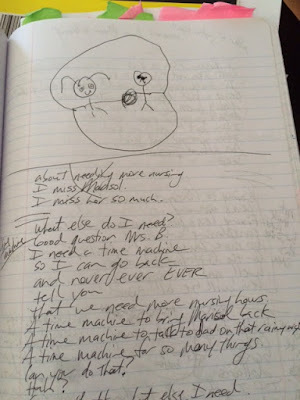 Kevin takes pages from books that have already been written, and he uses those words to make little poems of his own. At first he doesn’t even realize it’s poetry. It’s just a way for him to use his notebook to express himself. He knows that the things he writes don’t have to be perfect, they’re just interesting ideas that tickle his brain. In a notebook you have the satisfaction of jotting down an idea and then slashing through it when it’s terrible. BUT, even with that slash it’s not gone. So maybe when you get to your third draft, your fourth, your fifth, when you finally know your main character and what he or she is after, you can flip through your notes, see the slashed through idea and think, “Wait a second now… maybe if I just do this [another note is added with an arrow pointing to the first one] then everything will work just right!” There is something glorious in the permanence of notes in a notebook, even the slashed through ones. Several months ago, I was alerted to a crowd-funding site where someone is creating a notebook that will send your notes into the cloud. But wait… there’s more! You can also microwave it once it’s filled with notes, so that you can start all over again after you upload everything. Of course I ordered one just to test it out, but I will admit I’m skeptical. Even if the microwaving works, and I could just use one notebook forever, I don’t know if notes in the cloud are going to cut it. I need to see my scribbles. I need to feel the pages. 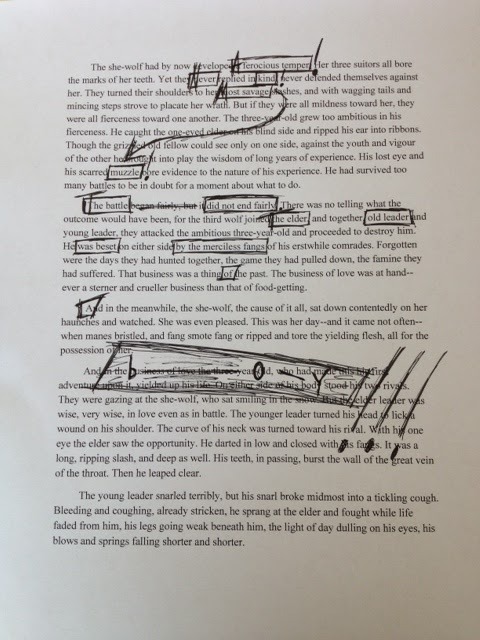 I need the visceral experience of words on a page. Plus, how could I ever microwave away the little messages I find? With so many notebooks around the house, my kids know exactly where to find me. Want to try something fun with your notebook? Find a magazine or newspaper, some scissors, glue, and a black marker. Rip or cut a page from the magazine or newspaper and glue it into your notebook. Then, take your black marker and circle the coolest words on the page. You can try to make a sentence with the cool words, but you don’t have to. Once they’re circled, use the black marker to color over all the other words. Bam! Look at the awesome poem you just made! K.A. Holt is the author of several books for young people, including the new middle grade verse novel HOUSE ARREST, and RHYME SCHEMER, a Bank Street Best Book of 2014 and an Amazon Best Book for Kids and Teens. She lives in Austin, TX and eats a lot of tacos. You can find her online HERE. If you'd like to see inside of K.A. Holt's studio, you can do so HERE at All the Wonders. Thank you to Chronicle Books for donating a copy of K.A.' 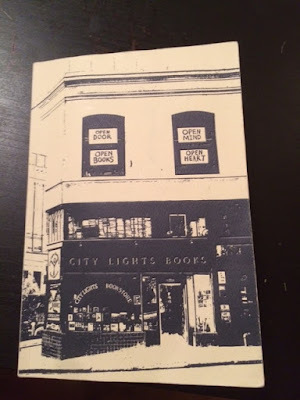 new book, HOUSE ARREST, to a commenter on this post. Please leave your comment by Tuesday, November 17 to be entered to win. I love seeing the notebooks of authors. Gives me some great insight. 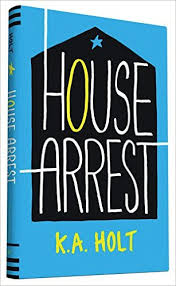 House Arrest sounds like an awesome book for my middle school students. I look forward to reading it. Our district has just begun its journey into writing workshop, and we are loving looking at the notebooks of published authors. We have tons of kiddos excited to have their own personal space to hold their thinking and revisit to mine for their next possible piece. We are definitely going to share this and the other notebook posts with out writers! 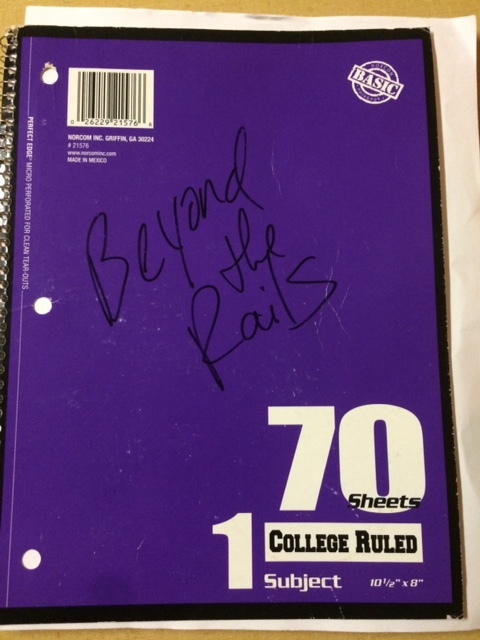 Love seeing about the notebooks that are so important to your life. I don't think I'd like putting everything in the cloud either. 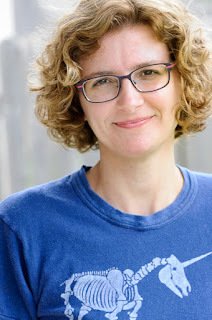 "Flipping through' pages online isn't nearly as fun, can't stick my fingers to hold certain pages to see if they connect with something I just read later. Thanks K.A. & Amy! Love the notebooks scattered all about. especially the one in the shower. This post presented so many ideas to explore. My writing is very messy so I like the ideas of notebooks everywhere to organize. There is satisfaction is jotting but there is also a feeling of relief when I can create digitally and preserve my work in the cloud. My cloud notebook seems to be filling up fast too. I am not sure about the microwave notebook so I am wondering if you would share your thoughts on it when you start using it??? I am curious about the shower notebook. How does it stay dry? I can't imagine that. I thank you K.A. and Amy for your thoughts on notebooking. Keeping a notebook at my job, in the car, and all over my home is a good idea. Presently, I use one notebook and it's not working out that great. If I don't have it on hand, I write on any paper at my disposal; consequently, ending up with dozens of pieces of paper all over the place. Like everyone else, I have to start with the word LOVE! 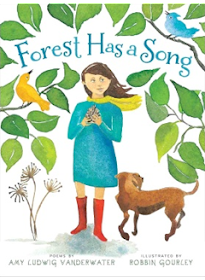 I love the fresh take on journals, on finding voice, an everyday ways to see words anew. 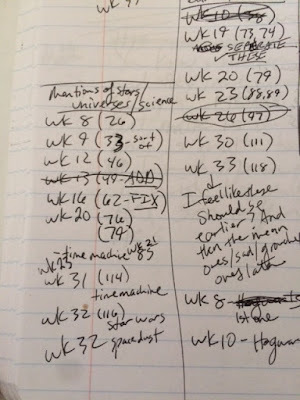 (Being a systems person by training, my journals are full of loops -- I'll have to share some of those pages with you!) And I love that idea of a journal suction-cupped to the wall in your shower"! So I'm not crazy, and there are others out there like me. I feel like I've found my tribe. THANK YOU AMY! !